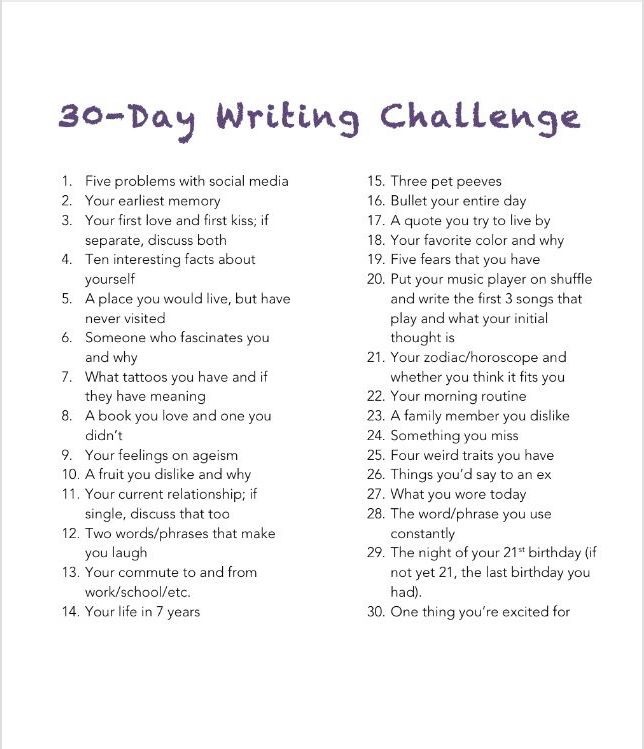 Then, yesterday, a friend of mine posted a Writer’s Circle 30-Day Writing Challenge. Impulsively, I commented that I would do it if she would. She agreed. Well, I’m on the hook now. Actually, I’m on a double hook because while November is known as National Novel Writing Month amongst amateur writers, it also is a month wherein poets often challenge themselves to write a poem a day. 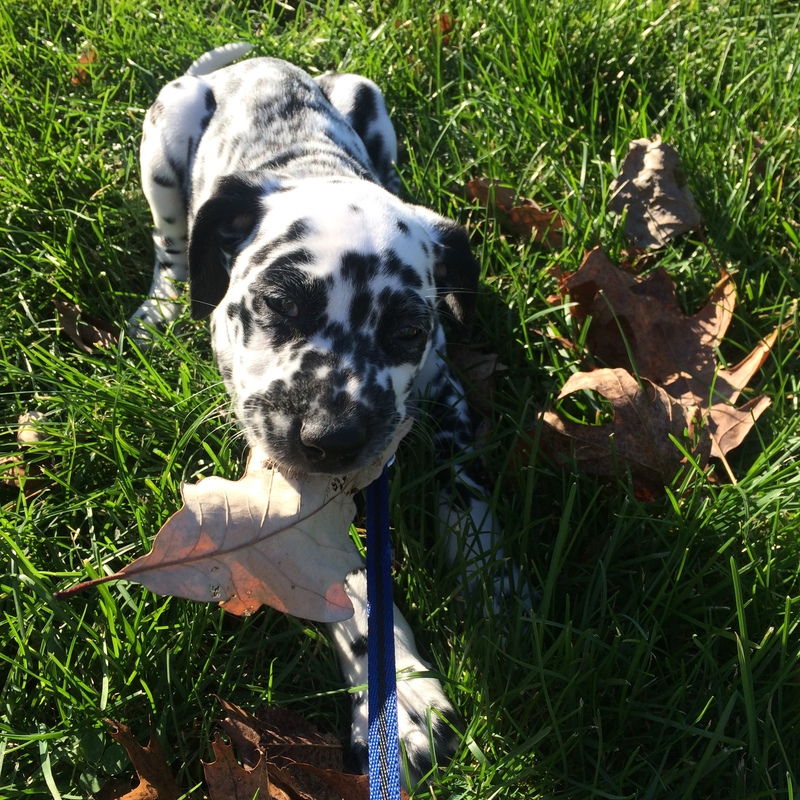 In addition to things like child #3’s burgeoning social schedule and normal life – laundry, vacuuming, food purchasing, and work – I have a new writing buddy who is simultaneously attentive and attention-seeking. Nevertheless, I am nothing if not witlessly hopeful. So, here it goes. But, that leads me to a second problem with social media: people who post and repost articles without reading them. Interested only in the headline, these autobots often do not realize what they are posting. This has created a large swath of people who function as if reading headlines is tantamount to being informed. A major problem considering the impending 2016 election. It’d be really great if we all read beyond the headlines. In the education profession, we having a mantra that technology should be a tool to enhance teaching, not a substitute for teaching. That seems like it would be a good mantra for living. There are dozens on memes and touching click-bait videos suggesting that people are addicted to their phones. Perhaps we are. More to the point, though is that if we are using our social media to enrich our lives – then, great! If it drains us – well, then, maybe we should take a break from it – just like we would with anything else that “takes over” our attention. A fourth problem for me is Facebook. I get friend requests from people that I do not remember and do not know. It is as if these humans have emerged from a parallel dimension, are claiming kinship with me, and they demand reciprocated acknowledgement. I really feel like I have lived several lives and they all attempt to converge on Facebook. But, perhaps the problem here is not social media but the failing memory of a person who has lived in multiple states, taught in numerous schools, and has thousands of current and former students and colleagues. Still – I feel like I’ve fallen into some perversion of a Star Trek meets Doctor Who episode when I open up my friend requests. Needing Person W’s advice badly, Person A might have used the telephone, visited, or otherwise reached out to Person W. Messages and posts can get buried in the timeline, newsfeeds, game requests, and birthday reminders. We do need each other. Human beings are not meant to be solitary creatures. Social media helps us connect in many ways, but we should remember that behind every screen is a person. We might want to talk to him; or, invite her out for drinks; or, show our real faces to each other.